April 4, 2018 - TheUrbanMusicScene.com | Concerts & Festivals! BOOGIE DOWN! FREAK OUT! GET DOWN TONIGHT! BURN, BABY, BURN! Including KC and The Sunshine Band, Kool & The Gang, Gloria Gaynor, Village People, Tavares; Norma Jean Wright, Alfa Anderson & Luci Martin (formerly of Chic); Evelyn “Champagne” King, Thelma Houston, The Trammps featuring Earl Young, The Australian Bee Gees Show – A Tribute to The Bee Gees, and more! 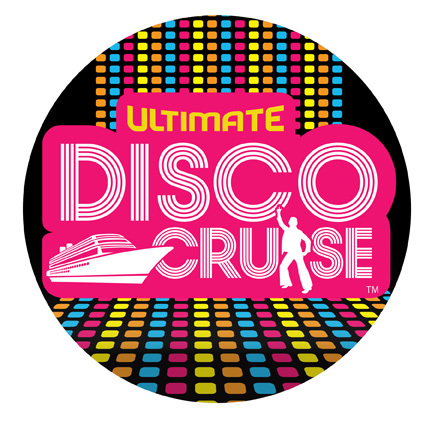 Fort Lauderdale, Fla (April 3, 2018) ― StarVista LIVE, the leader in nostalgia based music cruise experiences, announces its newest uniquely themed voyage, the 2019 Ultimate Disco Cruise.